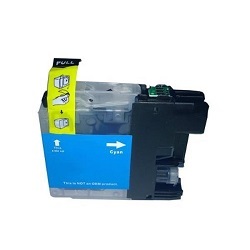 Premium print quality, compatible Brother LC139XL ink cartridge. Page yield up to 2,400 pages (same as an original ),. Suitable for use in MFC, J6520DW, J6720DW, J6920DW printers ONLY ! 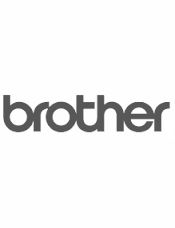 First Class print quality, guaranteed Brother Compatible LC139XL Black ink cartridge. Overnight courier delivery to New South Wales, Queensland, Victoria, Australian Capital Territory, South Australia, Western Australia and Tasmania.